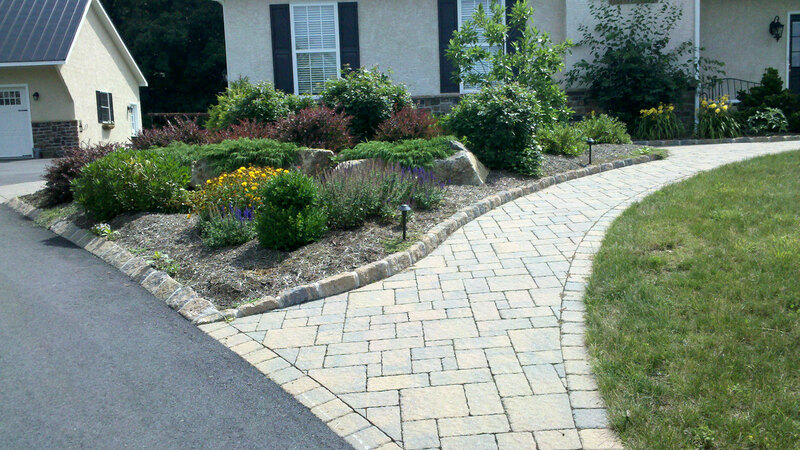 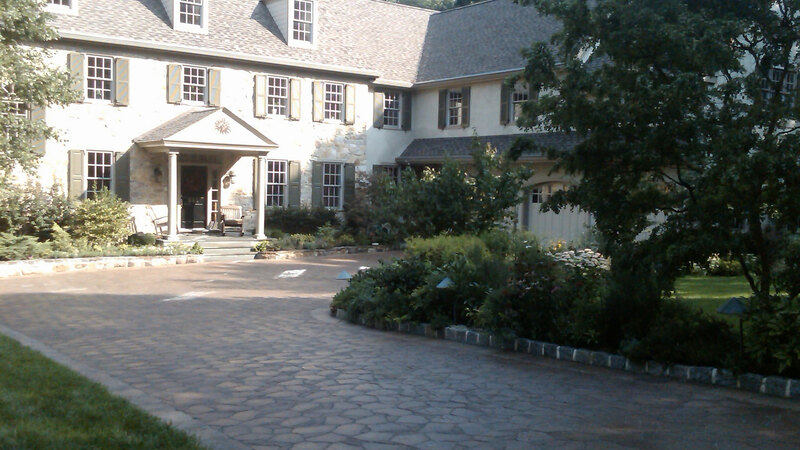 Forcine Wall and Patio – Serving the Delaware Valley with prompt, fair and professional service. 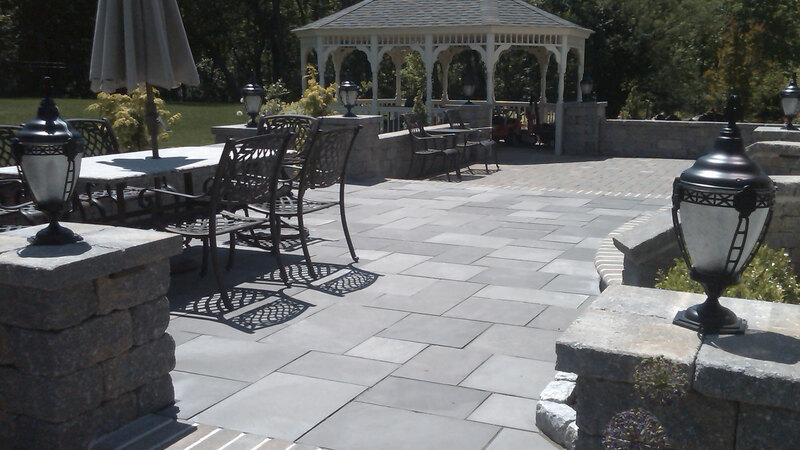 Since 2001, Forcine Wall and Patio, Inc. has been serving the Delaware Valley with prompt, fair, and professional service. 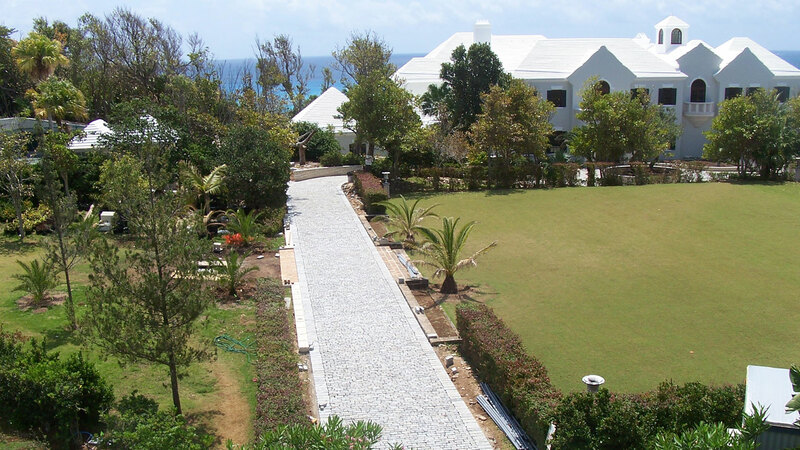 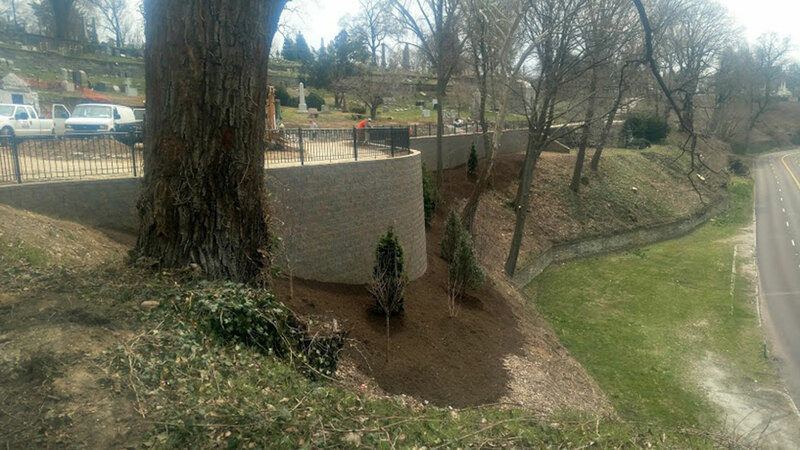 Our commitment to specializing in areas of segmental block retaining walls and interlocking brick pavers has allowed us to excel in the industry. 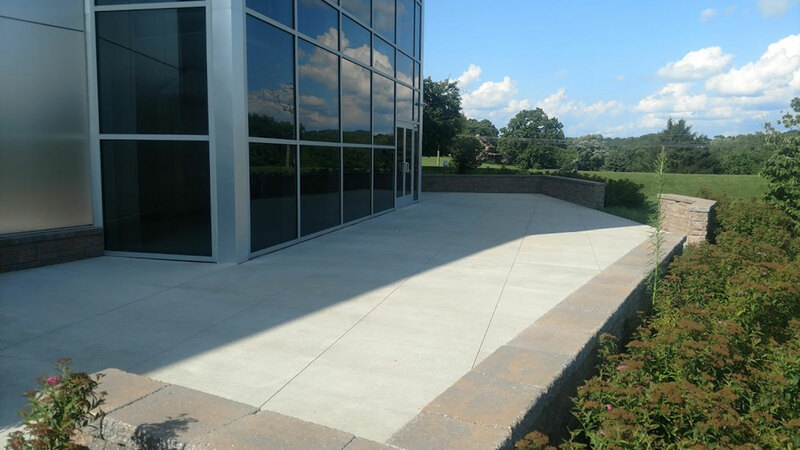 In 2013 we began our Site Concrete division, in order to better serve our clients. 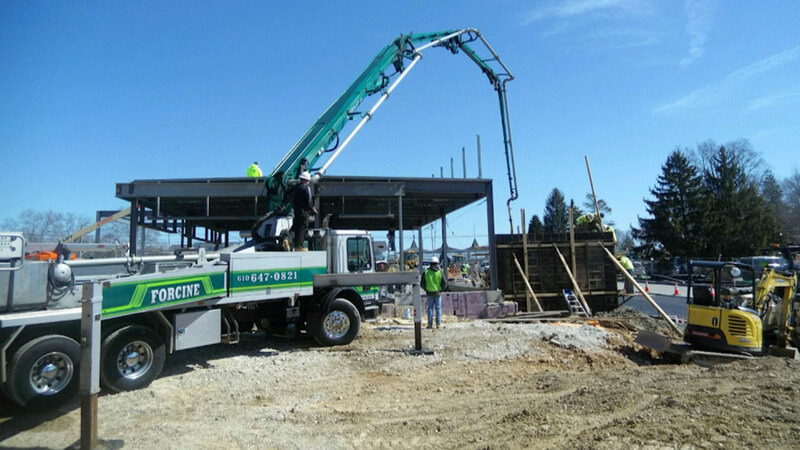 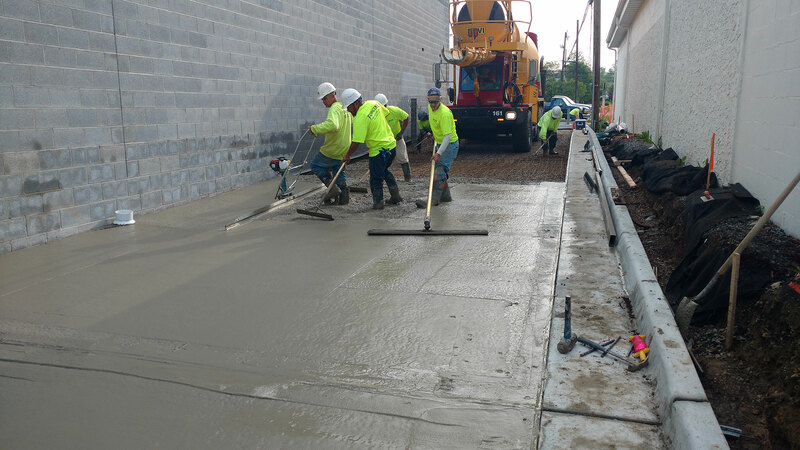 Our Site Concrete Division includes; curbs, sidewalks, concrete pavement, cast in place walls, dumpster pads, foundations and a variety of other services. 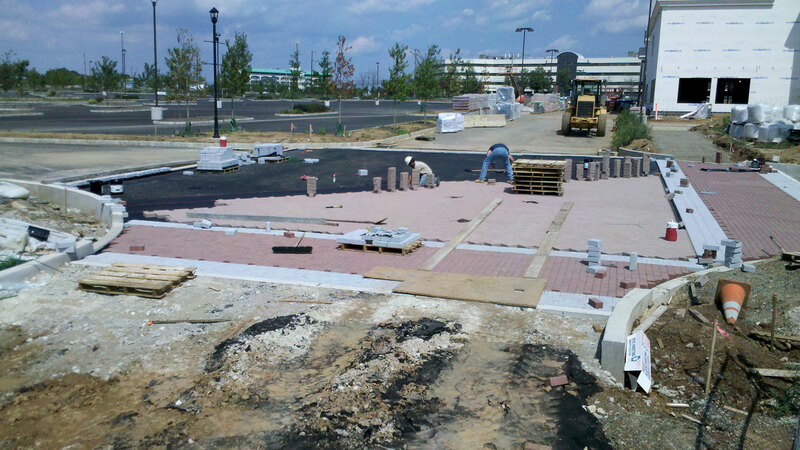 Our commitment to structure, durability and overall design is what separates us from our competitors. 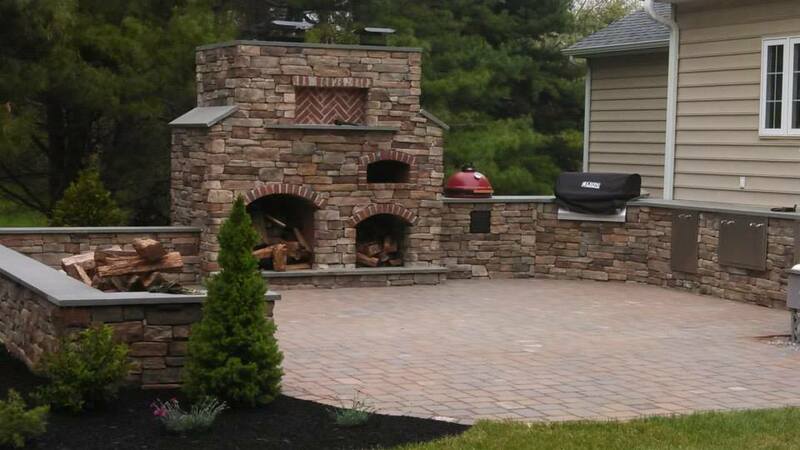 Forcine Wall and Patio, Inc. has the knowledge and experience to handle your project whether big or small.